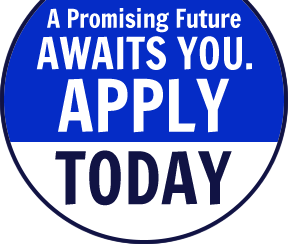 Somic America focuses on creating products of exceptional quality and reliability – and in supporting vehicle manufacturers in enhancing vehicle safety, reliability and comfort. Somic America is a subsidiary of Somic Ishikawa, a global leader in design, development and manufacture of automotive components. Established in Japan in 1916, Somic Ishikawa has continuously expanded, and now has a presence in eight countries, including Japan, China, Indonesia, India, Thailand, France and the United States. Somic Ishikawa became a Toyota partner in 1937. Today, the company continues to be respected worldwide for its strategic focus on exceptional quality and reliability. Learn more about our parent company Somic Ishikawa. For more than 25 years, Somic America has produced quality components for the North American and South American automotive markets, providing manufacturers with local sourcing and a connection to the exceptional capabilities and performance commitment of Somic Ishikawa. 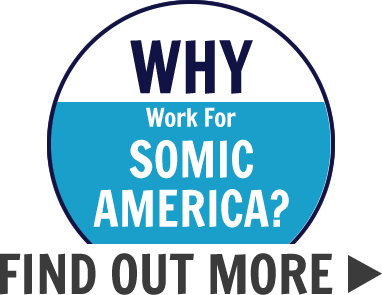 Operating through locations in Brewer, Maine and Wytheville, Virginia, Somic America’s vertically integrated processes including manufacturing, machining, and assembly, as well as capabilities for rapid design changes.